Tops are laminate with a teak or mahogany woodgrain finish. Available in a variety of sizes and shapes to create multiple configurations. 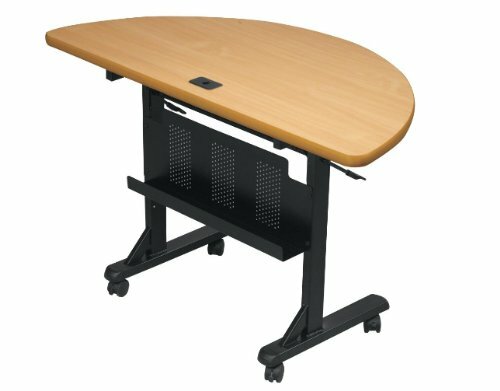 Each table rolls easily out of the way on 2" casters (two locking).